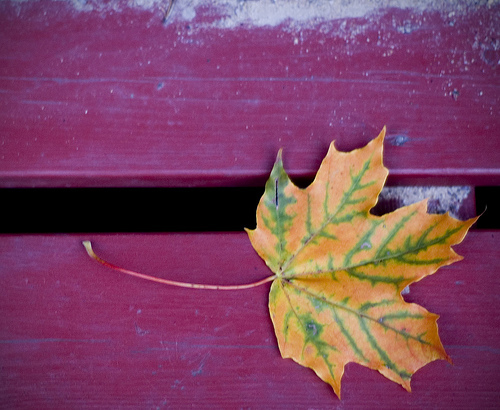 Autumn is here! What are you planning to do this season? We are headed to the Blogalicious Weekend Conference next week and prepping for the October 19th DC book reading for Ananda Leeke’s new book, Digital Sisterhood: A Memoir of Fierce Living Online. If you are like us, you may need to pause and take a few moments to renew yourself before you move into the busy autumn season. That’s why we are inviting you to join the Digital Sisterhood Unplugged Weekend on September 28 and 29. It’s easy to participate. All you have to do is to slow down and take a break from your to-do list, digital life, and electronic devices for 5 to 15 minutes, 30 minutes, an hour, a half-day, a full day, or an entire weekend. It’s up to you to choose and commit to a timeframe that works best for you. If you’d like to join us, check out the list of resources below. Also, use the #DSUnplugged hashtag to share your plans, comments, and questions on our Facebook and Twitter pages. Click here for more resources on how to unplug. Guess what time it is? It’s Time to Unplug! Summer is almost over. Have you taken a vacation from your digital devices yet? If not, you are cordially invited to join the Digital Sisterhood Unplugged Weekend on August 24 and August 25. It’s easy to participate. All you have to do is to slow down and take a break from your to-do list, digital life, and electronic devices for 5 to 15 minutes, 30 minutes, an hour, a half-day, a full day, or an entire weekend. It’s up to you to choose and commit to a timeframe that works best for you. If you’d like to join us, check out the list of resources below. Also, use the #DSUnplugged hashtag to share your plans, comments, and questions on our Facebook and Twitter pages. 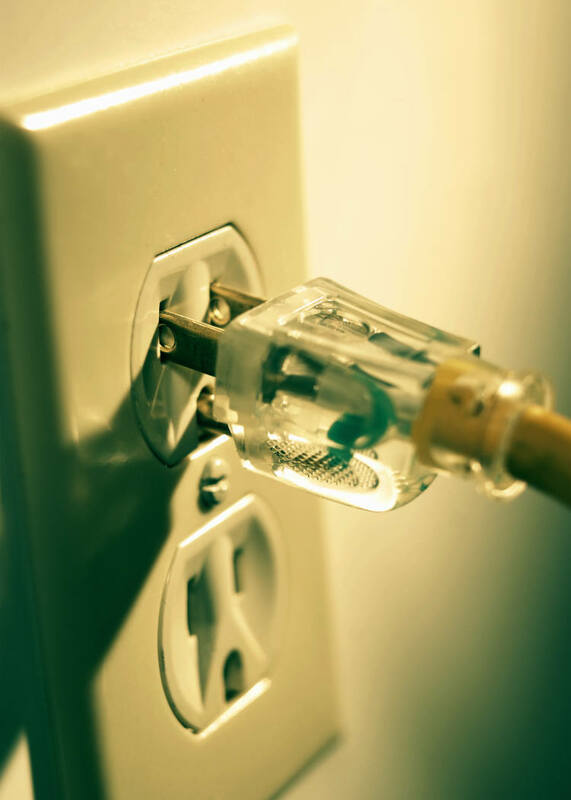 Click here for more resources on how to unplug. 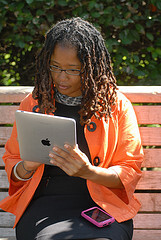 If you are in D.C. on August 25, unplug with Digital Sisterhood Network founder Ananda Leeke during her kind and gentle yoga class from 9:00 a.m. to 9:30 a.m. in Malcolm X-Meridian Hill Park. 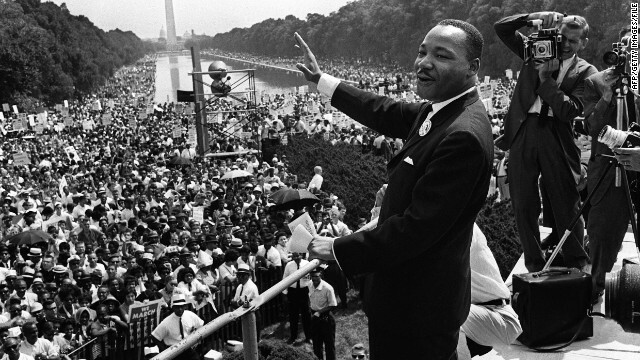 The class will be dedicated to the spirit of Dr. Martin Luther King, Jr., everyone who participated in the March on Washington in 1963 and 2013, and all people and organizations that have worked on civil rights, human rights, and social justice issues. Click here for more details on the class. 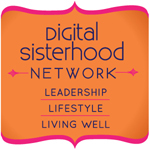 You are cordially invited to join the Digital Sisterhood Unplugged Weekend on July 20 and July 21. It’s easy to participate. All you have to do is to slow down and take a break from your to-do list, digital life, and electronic devices for 5 to 15 minutes, 30 minutes, an hour, a half-day, a full day, or an entire weekend. It’s up to you to choose and commit to a timeframe that works best for you. If you’d like to join us, check out the list of resources below. Also, use the #DSUnplugged hashtag to share your plans, comments, and questions on our Facebook and Twitter pages. One last thing! When you unplug from your digital life and to-do lists (even if it is for five minutes each week), you become a Flowista. A Flowista is a woman who unplugs from her digital life and tech devices for periods of time so she can recharge and take care of herself; and encourages women to unplug from their digital lives by incorporating mindfulness and self-care practices. Happy Digital Sisterhood Wednesday!Happy Early Summer (officially begins on June 21)! We are at the six-month mark of 2013. Have you taken time to stop and reflect on what you have been feeling, doing, and experiencing in the past six months? If the answer is no, maybe, or I don’t know, then join the Summer 2013 Digital Sisterhood Unplugged (#DSUnplugged) Weekends. The first one kicks off on June 22 and 23. If you are looking for guidance on how to get started, read the list of suggestions and reflective questions below. 1) Take a pause for the cause right here and right now. Go on and breathe deeply. 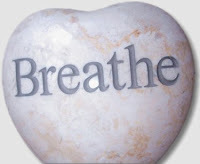 Yes, take some time now to breathe deeply seven times. Inhale through your nose and exhale through your mouth. Feel free to make a soft or loud sound of “ha” when you exhale. 2) Now that you have taken your deep breaths, continue breathing in and out through your nose as you look at the photos below and answer the questions silently or out loud. 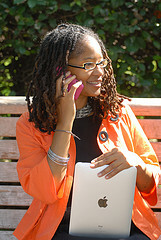 Are you a digital multi-tasker? How often do you talk on your smartphone in between working on your iPad, tablet, laptop, or computer a lot? How much time are you connected to your digital devices during your day and week? How many minutes or hours do you spend sitting each day and week? Are you very attached to your digital devices (always in your hands)? Do you feel off balanced, overwhelmed and ready to throw up your hands and let out a scream, out of energy, or pulled in many directions after being online? Do you have a regular self-care practice? 3) Taking a break or unplugging from your digital life and to-do lists may be just the thing you need to do to relax, recharge, reflect, and enjoy your summer. That’s why Digital Sisterhood Network is inviting you to participate in the #DSUnplugged Weekends on June 22 and 23, July 20 and 21, and August 24 and 25. We created #DSUnplugged Weekends to encourage women to slow down and take a break from their digital lives and electronic devices once a month. The break could be 30 minutes, an hour, a half-day, a full day, or an entire weekend. It’s up to each woman to choose and commit to a timeframe that works best for her. If you’d like to join us, check out the list of resources and photo activity suggestions below. Also, use the #DSUnplugged hashtag to share your plans, comments, and questions on our Facebook and Twitter pages. 4) One last thing! When you unplug from your digital life and to-do lists (even if it is for five minutes each week), you become a Flowista. 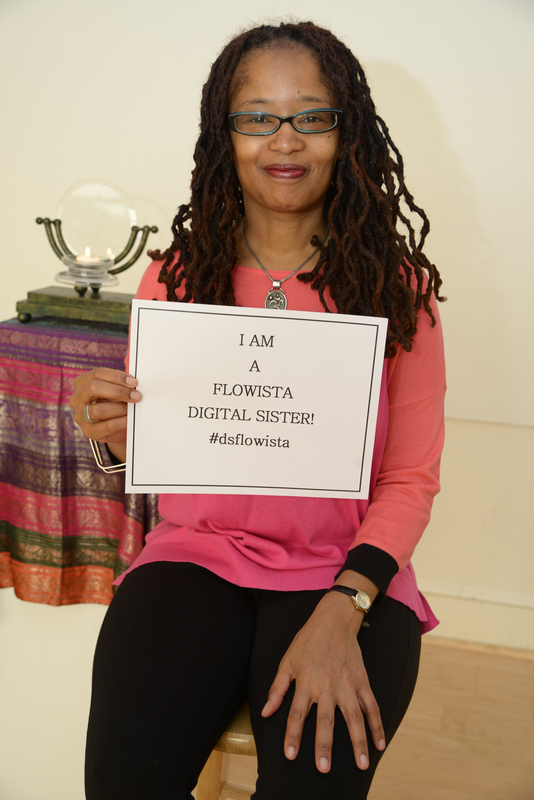 A Flowista is a woman who unplugs from her digital life and tech devices for periods of time so she can recharge and take care of herself; and encourages women to unplug from their digital lives by incorporating mindfulness and self-care practices. 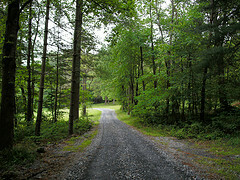 Turn off your digital devices, unplug, and go for a walk or run in nature. 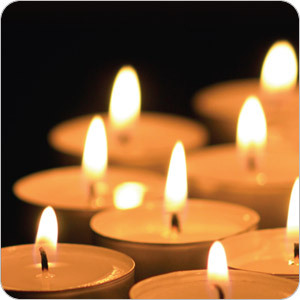 End your day early, unplug, and light some candles. Play some music. Pour yourself something lovely to drink. Sit quietly and take in the moments. 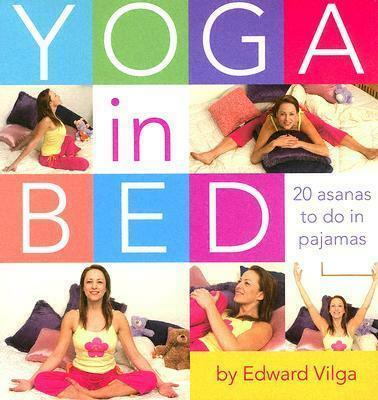 Practice yoga in bed to unplug! 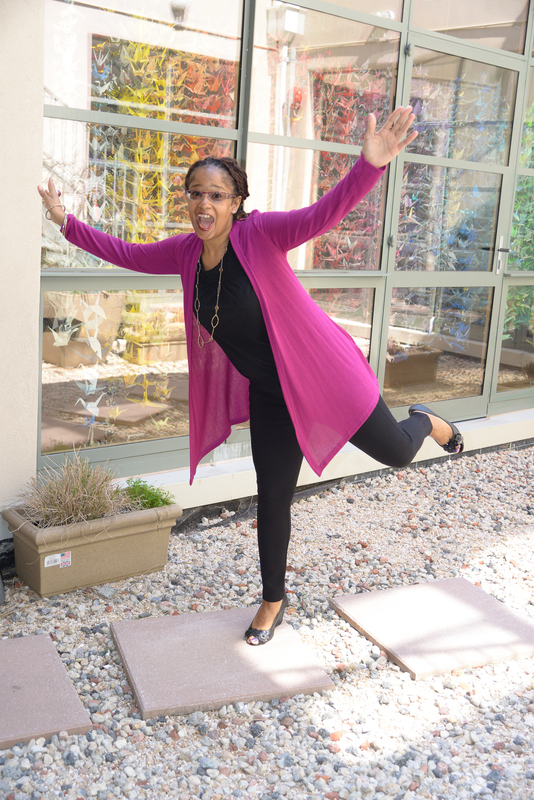 Unplug and take a yoga class outside with your digital sisters. 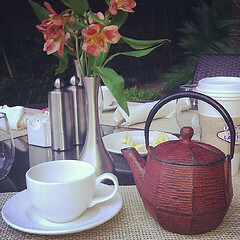 Pour yourself a cup of tea or coffee to unplug! 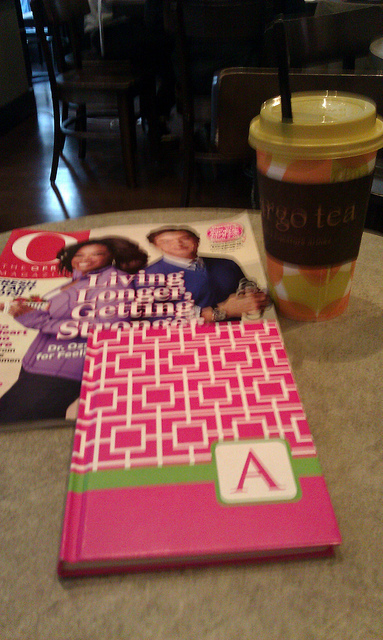 Unplug and take yourself on a “me” date at a local cafe, Starbucks or Argo Tea. Read a magazine. Write in your journal. 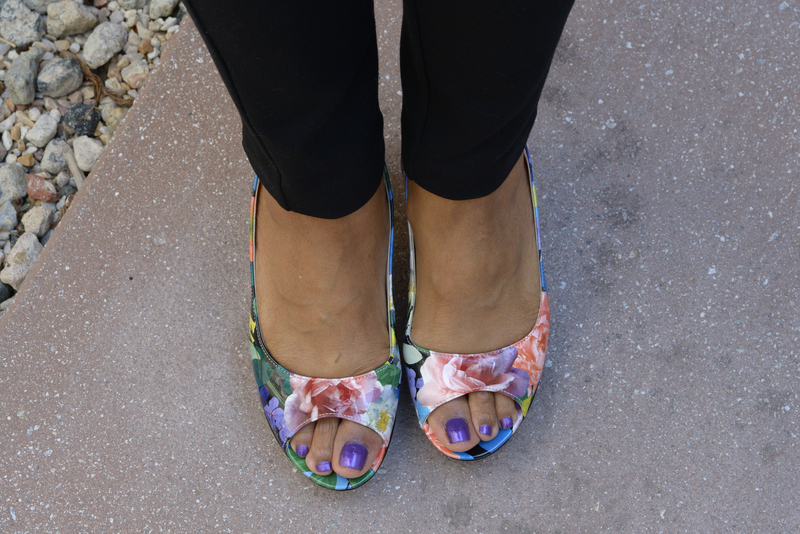 Unplug and get a mani-pedi with cool colors like purple! 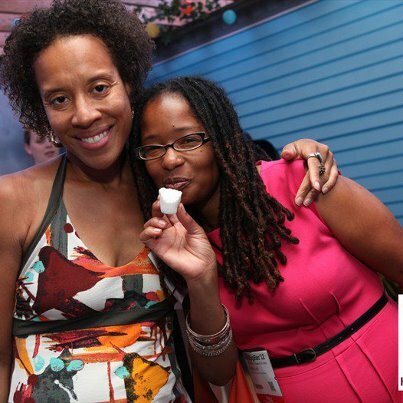 Unplug and hang out with one of your digital sisters in person (Xina Eiland and Ananda Leeke). 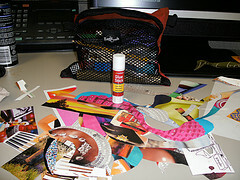 Become an artist and unplug so you can make a collage that celebrates you taking great care of yourself. Unplug and savor something sweet. 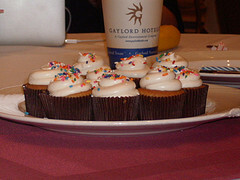 Cupcakes? Strawberries? Mangos? Water melon? Yogurt? Ice cream? Sorbet? Unplug and have a spa day! 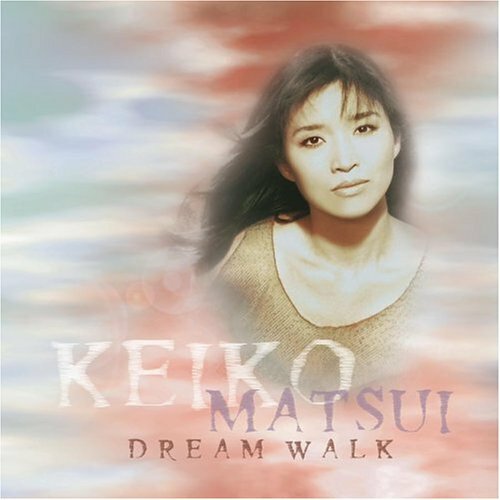 Unplug and listen to music like Keiko Matsui’s Dream Walk CD. Unplug and see where the moment takes you! Enjoy! 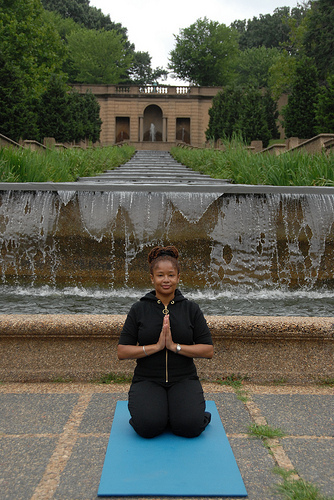 If you are in the D.C. area on Sunday, June 23 at 9:00 a.m., join Digital Sisterhood Network founder Ananda Leeke, a registered yoga teacher, for a free kind and gentle yoga class (30 minutes) in Malcolm X-Meridian Hill Park. Click here for details. 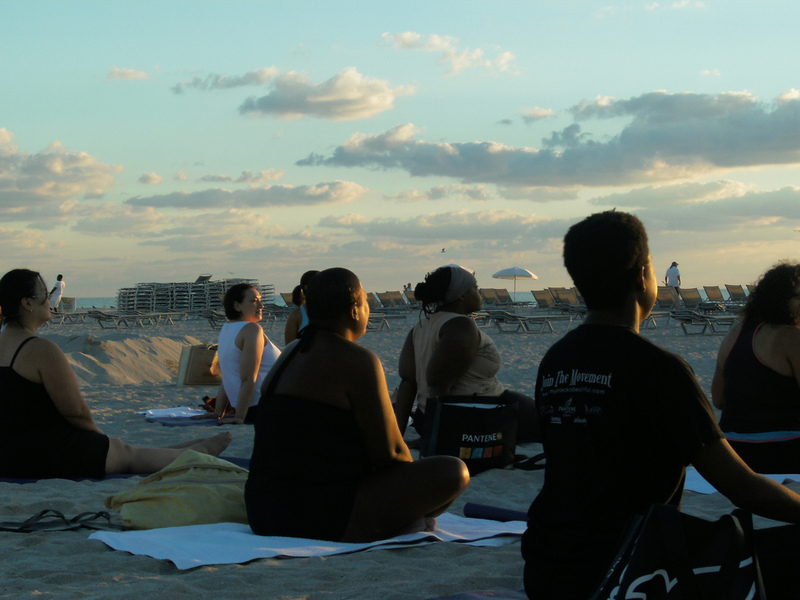 Also, sign up for Ananda’s free 30 minute yoga classes in the park (June – November). Have you looked at a calendar lately and noticed we are almost six months into 2013? What’s been happening in your world? How fast have you been moving? How long is your to-do list? How much time have you spent taking care of others? Take a deep breath right here and pause before you answer the next questions. They are the most important ones. How much time have you spent taking care of yourself? What did you do to take care of yourself? If you have not spent time taking care of yourself in the past five months, what are ten things you would like to do (include five things you can do for free and that take up no more than 15 minutes to do)? Perhaps, you need some ideas on how to incorporate more time in your life for self-care … that means unplugging from your to-do list, electronic devices, and digital life so you can relax and rest. 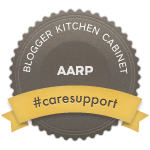 Check out the list below which includes links to AARP’s Caregiving Resource Center. AARP is a nonprofit organization that helps people who are 50 and over turn their goals and dreams into real possibilities, strengthens communities, and fights for the issues that matter most to families such as healthcare, employment security, and retirement planning. Unplug from your digital life once a month! 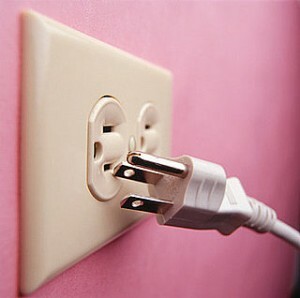 Here’s one final tip you can try to unplug, relax, and rest! 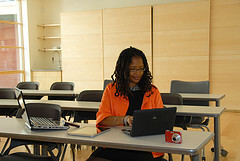 Participate in the Digital Sisterhood Unplugged Weekends Initiative (#DSUnplugged) on May 25 and 26. 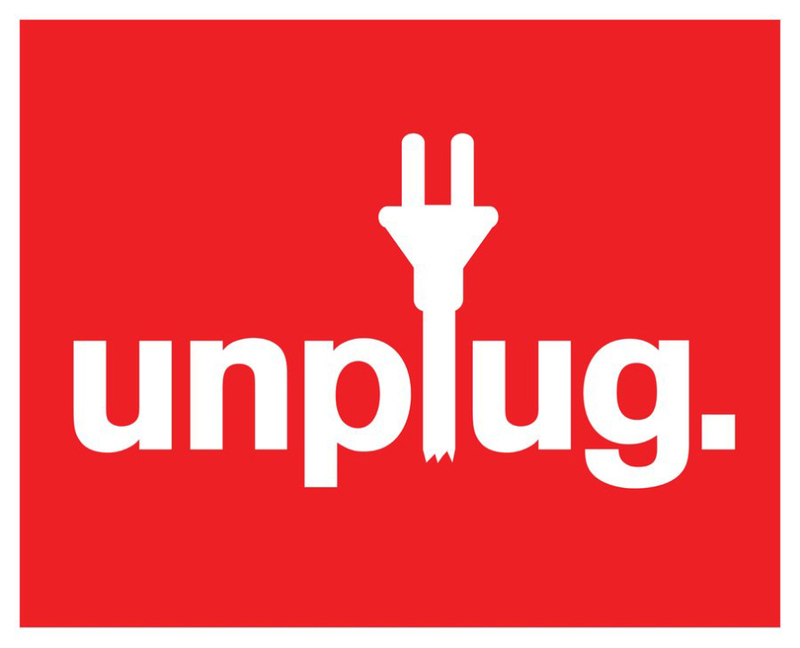 #DSUnplugged Weekends encourage women to slow down and take a break from their digital lives and electronic devices once a month. The break could be 30 minutes, an hour, a half-day, a full day, or an entire weekend. It’s up to each woman to choose and commit to a timeframe that works best for her. If you’d like to join us on our 2013 #DSUnplugged Weekends, check out the schedule below and use the #DSUnplugged hashtag to share your plans, comments, and questions on our Facebook and Twitter pages. Special Invitation for Washington, D.C. Area Residents: If you are in the D.C. area on Sunday, May 26 at 9:00 a.m., join Digital Sisterhood Network founder Ananda Leeke, a registered yoga teacher, for a free kind and gentle yoga class (30 minutes) in Malcolm X-Meridian Hill Park. Click here for details. Also, sign up for Ananda’s free 30 minute yoga classes in the park (May – November). Happy Digital Sisterhood Wednesday! 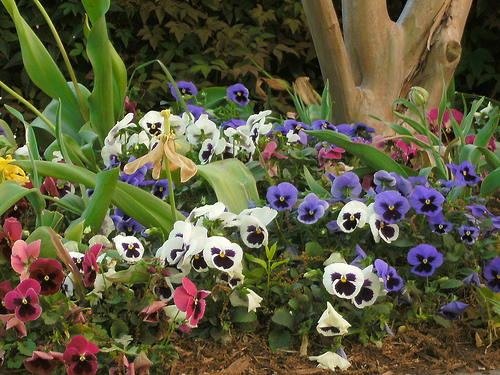 Happy First Day of Spring! Springtime offers us an opportunity to check in with ourselves to see what’s been happening since we started the new year. How is your year going so far? 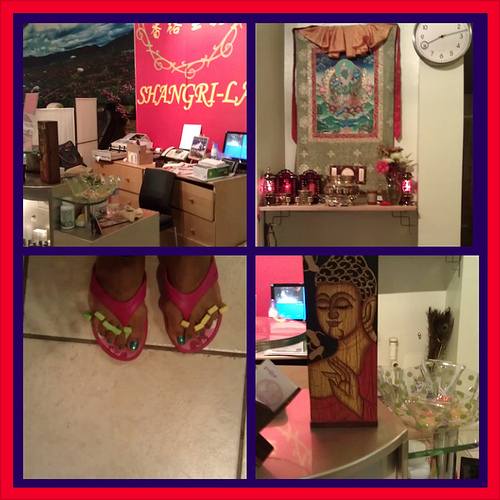 Springtime also offers us space to renew and recharge ourselves with healthy living choices and practices. How are you renewing and recharging yourself? This Spring, Digital Sisterhood Network’s Leadership, Lifestyle, and Living Well Initiative has been inspired by Spelman College’s Wellness Revolution to relaunch the Digital Sisterhood Unplugged Weekends Initiative (#DSUnplugged) to encourage women to slow down and take a break from their digital lives and electronic devices once a month. The break could be 30 minutes, an hour, a half-day, a full day, or an entire weekend. It’s up to each woman to choose and commit to a timeframe that works best for her. If you’d like to join us on our 2013 #DSUnplugged Weekends, check out the schedule below and use the #DSUnplugged hashtag to share your plans, comments, and questions on our Facebook and Twitter pages. We’ll also be posting more blogs with digital wellness resources and tips on how to unplug and take better care of yourself while you are online in the coming days, weeks, and months.